Exclusive Links Real Estate Brokers is proud to present this unfurnished 3 bedroom apartment for rent. The apartment is very bright, it has floor to ceiling windows that welcome you every morning with the most spectacular sunrises you would have seen in a long time. The building is 2 minutes walk from the marina promenade and many amenities. The Torch is also easy walking distance the Metro. The 84 Floors torch is one of the tallest residential building in the world, The Torch is the epitome of high living. 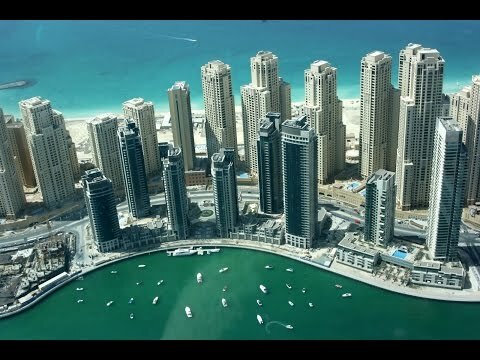 Drawing inspiration from other waterfront developments in the world most high-profile cities, Dubai Marina has gone a step further to truly create a city within a city. Come visit us in our new retail shop in Marina Gate 1, Dubai Marina!